Every so often, someone asks you a question that you can’t help but still be thinking about several days later. Sometimes it is a question of your personal beliefs that can really shake you. Other times it could be an eloquently worded rhetorical question that makes you question the relationships you have in your life. 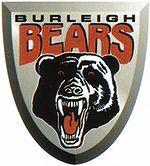 But, other times it is a question of what the state of professional rugby league would be like if the Brisbane premiership (now the Qld Cup) was the dominant competition in Australia rather than the Sydney premiership such that the NRL was largely constituted by Brisbane suburban teams. 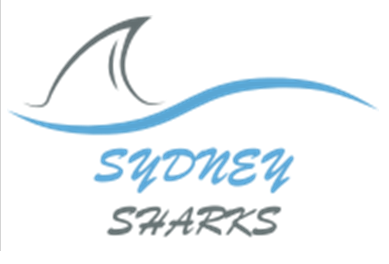 In 1908 the NSW Rugby League competition was started with 9 teams from the inner city in Sydney, west to Parramatta, north to Newcastle and south, to, well, South Sydney. 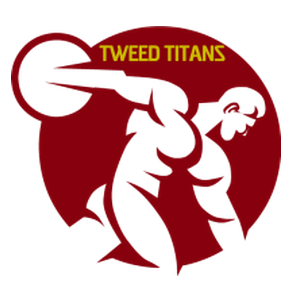 However, north of the border, there were a group of Queenslanders trying to do the same thing for themselves, and they were able to start their competition in 1909 with just 4 teams. North Brisbane, Toombul, Valley, and South Brisbane. 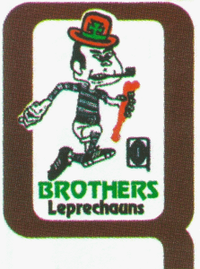 There were two very divergent paths taken by the QRL and NSWRL in the first 40 years or so. The QRL had infighting, breakaway administrations and multiple troublesome playing ground issues, whereas NSWRL had a comparatively unimpeded road to glory with geographical expansion, steady management and general success. 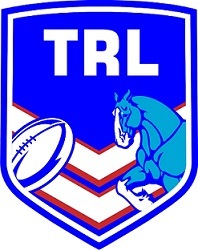 All of this coupled with the NSWRL’s starting base of 9 teams compared to the QRL’s 4, meant that it was really a one horse race to become the top competition in the country. So I’ve had to create an alternate reality where these issues didn’t plague the QRL in their early days. Here is a transcript of me being interviewed as though I am from the parallel universe where this whole “QLD Cup being the dominant competition” thing DID happen and answer a series of questions. Q1. What is this competition called? A1. QNRL. It’s the Queensland National Rugby League. 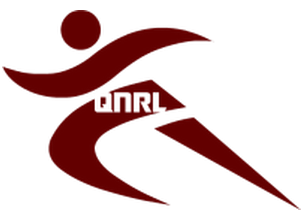 To placate the parochial Queenslanders who began getting upset that they were losing ‘their’ competition when teams from interstate (and overseas) were beginning to be included, the QRL – who were planning to change the competitions name to the National Rugby League – added Queensland at the front in a last minute decision that was wildly popular up north. While it doesn’t actually make any sense at all, the Cane Toads don’t seem to have noticed. Q2. How many teams are in the competition today and who are they? 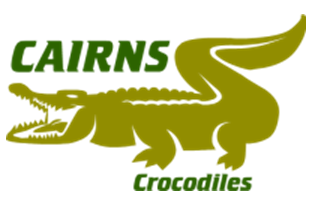 22 teams – 14 of which are based in Queensland. The 14 teams have been able to be sustained north of the border due to the fanaticism of the people towards this game – in spite of lower population levels to maintain financial viability. Q3. What is the standard of play like considering the high number of teams? A3. Not amazing. The game is not as popular in Sydney (though gaining momentum with the additional teams) with other codes taking extra slices of the pie, and while there are obviously still a lot of talented players coming from Sydney (it’s still the dominant sport, just not as dominant) the quality of the also-ran’s from Sydney is lower. So, due to this, a much higher proportion of the players in the league come from Queensland, and with their overall population being smaller that pool is also not as big as you would hope to be able to fill 22 teams. But with nothing to compare it to negatively (i.e. it is still the best league in the world) then there aren’t any real complaints. Q4. Are there any plans for further expansion? If so where? There are 10 teams bidding for these 3 spots as follows. 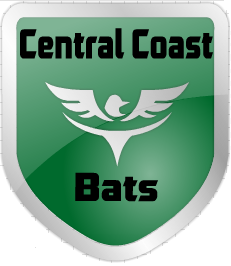 Central Queensland Capras – On the plus side they have existed as a club since 1996 so have good structures in place. 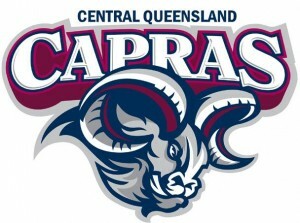 On the down side they are based in Rockhampton with a home ground capacity of 8000, and what the hell is a Capra? 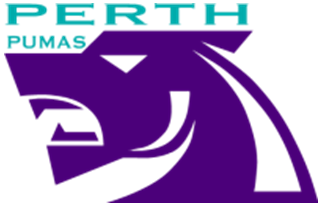 Mackay Cutters – A club that was established in 2008 they have a decent stadium (Virgin Australia Stadium) that holds over 12,000, but with Townsville and Cairns already in the competition, Mackay may be a little bit too close and the nickname invokes images of suicide. Obviously not ideal. 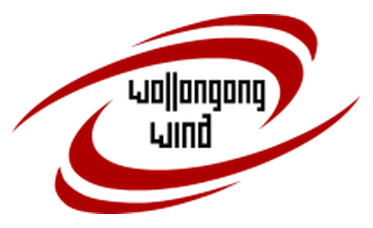 Wollongong Wind – One of the favourites to be picked up, the area has a rich Rugby League heritage, a scenic stadium on the water and a terrible name. They’re a shoo-in. Q5. Does State of Origin exist? A5. Not as you know it. It was tried once, but ended in a whitewash to Queensland. 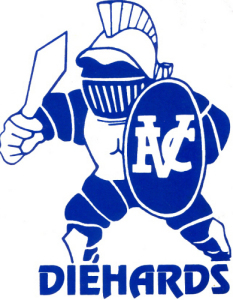 The NSW players didn’t have that extra fire in their belly at being the underdogs that the Cane Toads get and so no fight was started in the first game, and it was barely a contest, so there was no repeat effort. Q6. Who is the “Pride of the League”? A6. When The Fortitude Valley Diehards are doing well, rugby league is doing well. They have survived multiple financial crises as well as some long slumps in form but have refused to die as a club. I guess that’s where the name comes from. Q7. What significant dynasties have there been? A7. 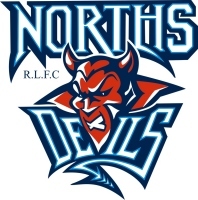 The Norths Devils have been one of the most successful clubs and have the record for consecutive premierships at 6 – from 1957-1962. 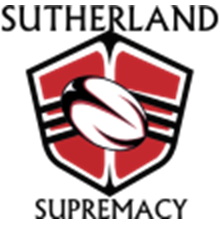 Fortitude Valley have the most premierships in total with 18 (helped by being around the longest and winning 6 of the first 11 titles, including the first 4). 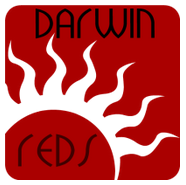 The Redcliffe Dolphins won 4 in a row from 1994 to 1997 but besides that, no team has won more than 2 consecutive titles in the history of the league. The fact that all teams actually have a shot next year even if they go horribly this year seems to have been a factor in keeping the interest from supporters so high and allowing the expansion to happen to such a large degree. Q8. Is waiting for Maroochydoore to win a premiership the equivalent of leaving the porch light on for Harold Holt? Q9. Are the equivalent of the Dally M Award and Clive Churchill Medal renamed in honour of Queensland rather than NSW-based legends? Q10. 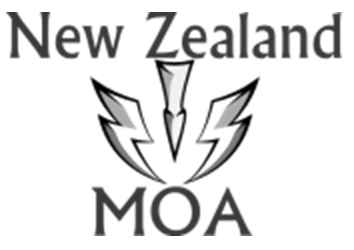 Are there many players from England or France, or do New Zealanders and Pacific Islanders still largely constitute the contingent of foreign players? A10. There are more English players that aren’t necessarily superstars playing in the QNRL due to the lower quality in the playing stocks here – which has in turn lowered the standard of the ESL. There are still no French players. Q11. Is there an annual QNRL All-Stars match given that there’s no State of Origin? Surely we need some sort of representative football outside of international matches! A11. There are representative matches that take place. 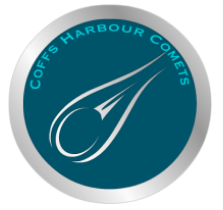 Started in 1996 there is an All-Star match between players from QLD teams and players from the rest of the league. This only relates to where they are playing at the time, it is not an “origin” situation. The game has become quite popular and outside of internationals it is the most prestigious representative jersey you can get. This game was brought in for two reasons. 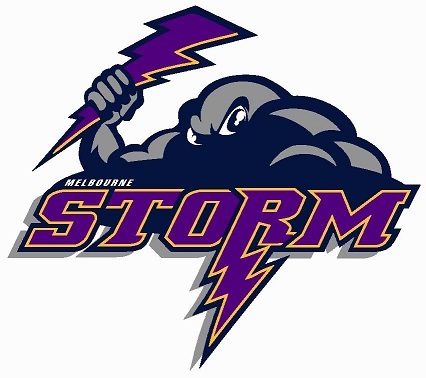 Firstly, the people wanted more representative games, and secondly in the 1995 season, the six teams in the competition at the time that are based outside of Queensland all failed to make the top 8. 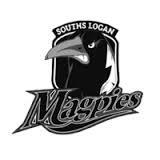 In fact the highest finishing team (Newcastle Knights) finished in 11th out of 20, meaning none were in the top half of the competition. Queenslanders being Queenslanders, they were reluctant to move out of the state if they could avoid it and with so many different teams to play for they often didn’t need to. 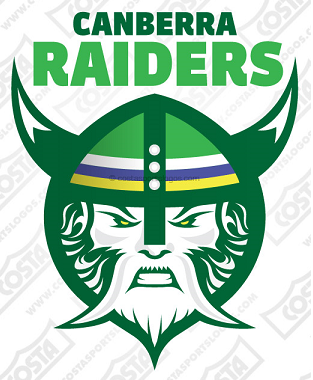 Obviously it would be much easier to be selected in the “Outsiders” team than in the QLD side so this provided some players with an incentive to move to the clubs in NSW, ACT and NZ. It worked and over time there has been just as much top level talent playing in Queensland as there is out of it. There is also a Queensland v The Rest Of The World game at the end of each season, that is based on where a player was born. It’s not taken too seriously and is just seen as some light entertainment to finish the season. 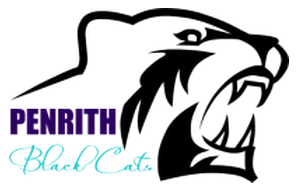 There aren’t any other representative games, however there is the annual Whiskas Cup which is decided by the results of all games played between The Wests Panthers, Easts Tigers, Cumberland Cougars and Penrith Black Cats. 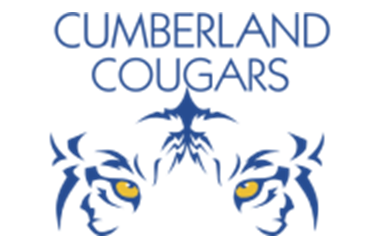 It has been going since 2000 and the Cougars are the only team yet to win it. Q12. What is the international scene like? A12. Not much different to how it is now. Australia is still the dominant world team, but NZ and England are closer to the Kangaroos and each other. But there’s still a big drop off after that. That’s my take. The question now is which 3 expansion teams do you put through? Let me know your thoughts.